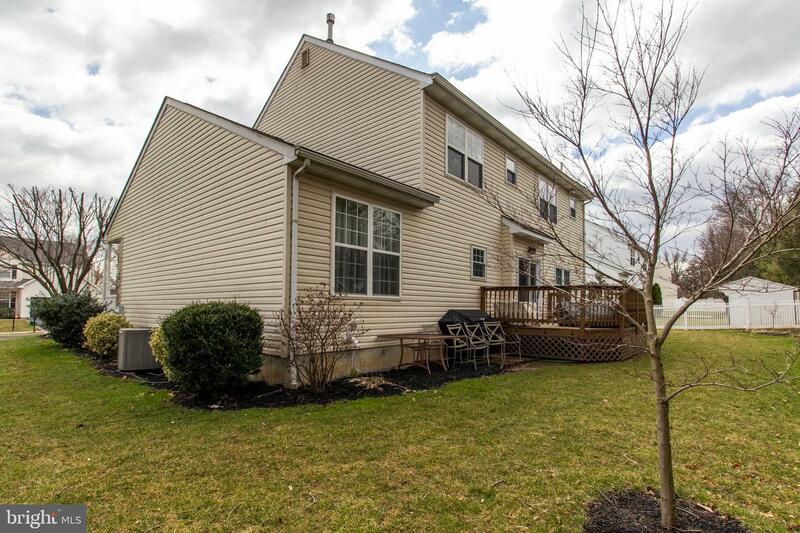 Welcome to 28 Crimson Drive in the conveniently located community of Autumn Ridge. 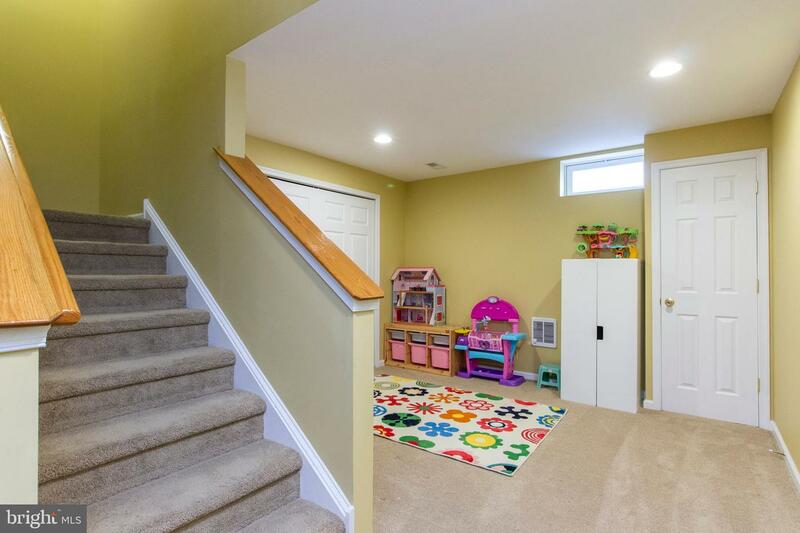 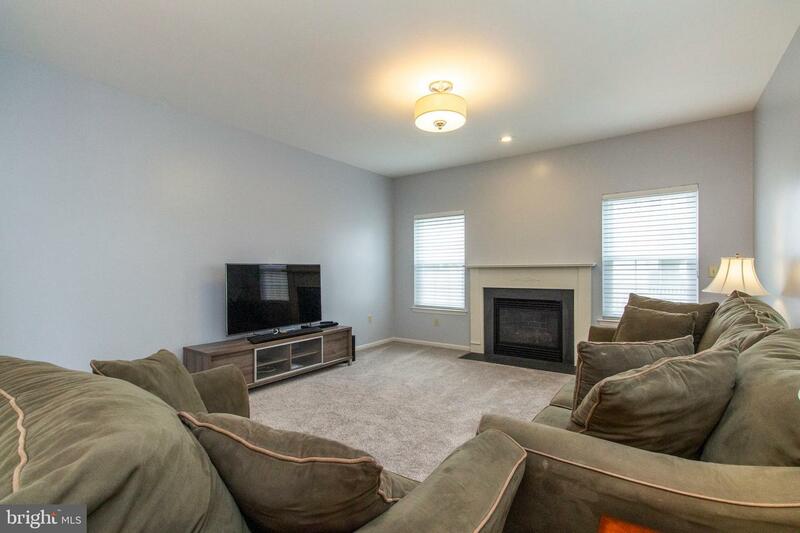 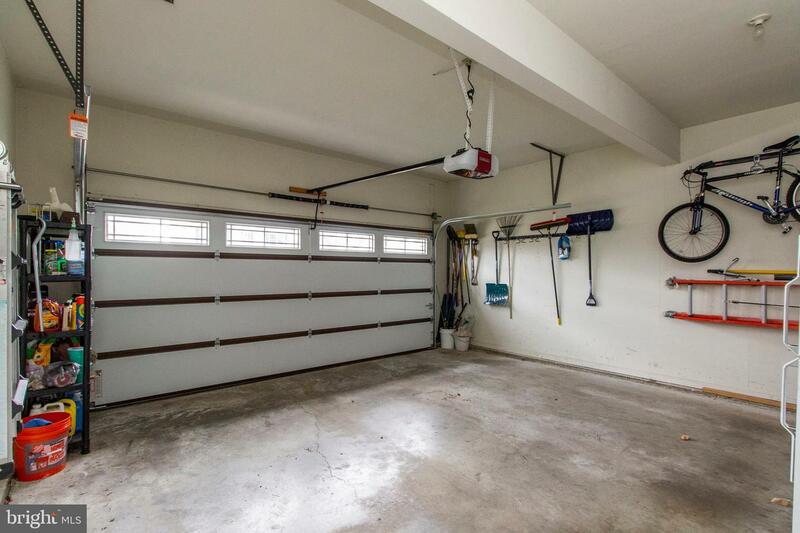 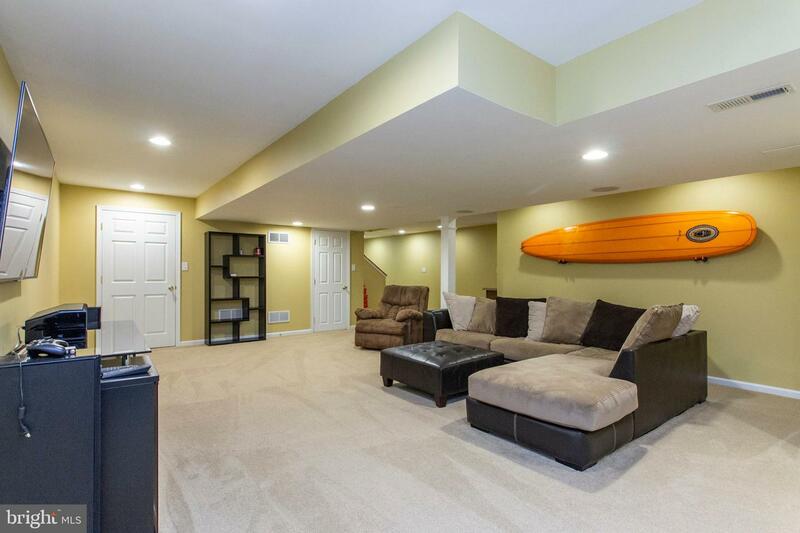 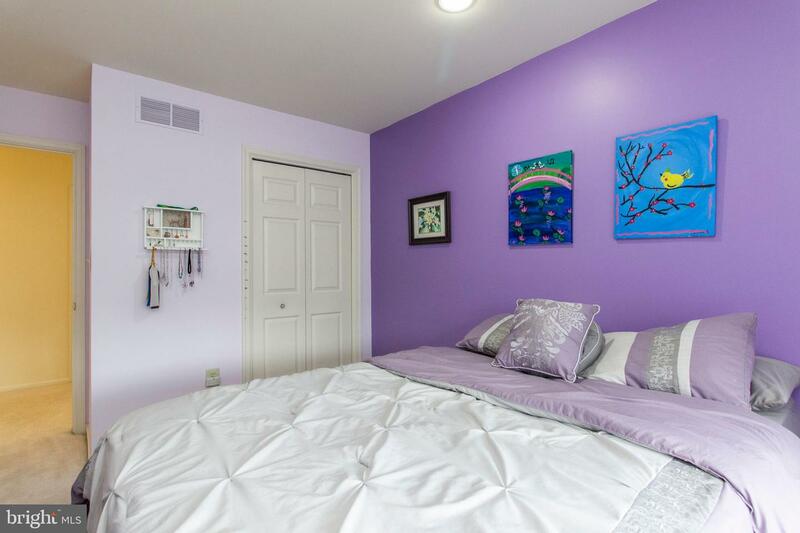 This home was built in 2001 by the Gambone Brothers and has over 2900 square feet of finished living space, a fully finished basement, and a two car garage. 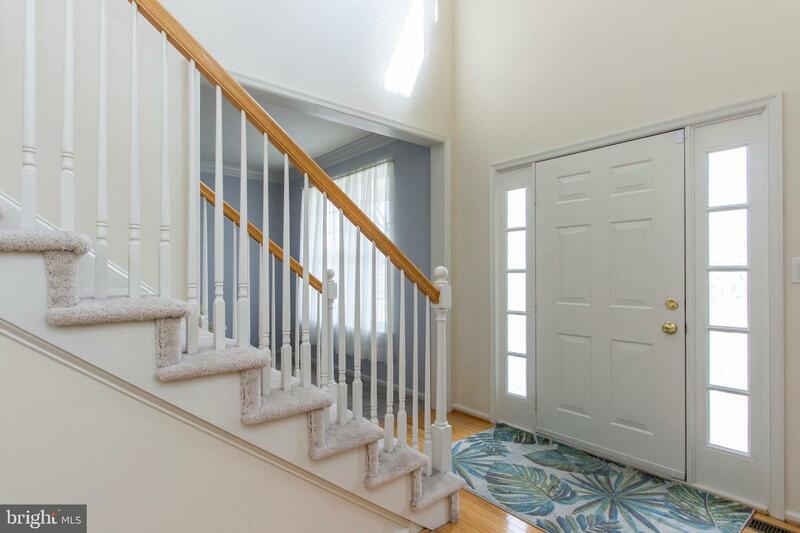 As you enter through the front door you are immediately welcomed by the impressive 2-story cathedral ceiling foyer. 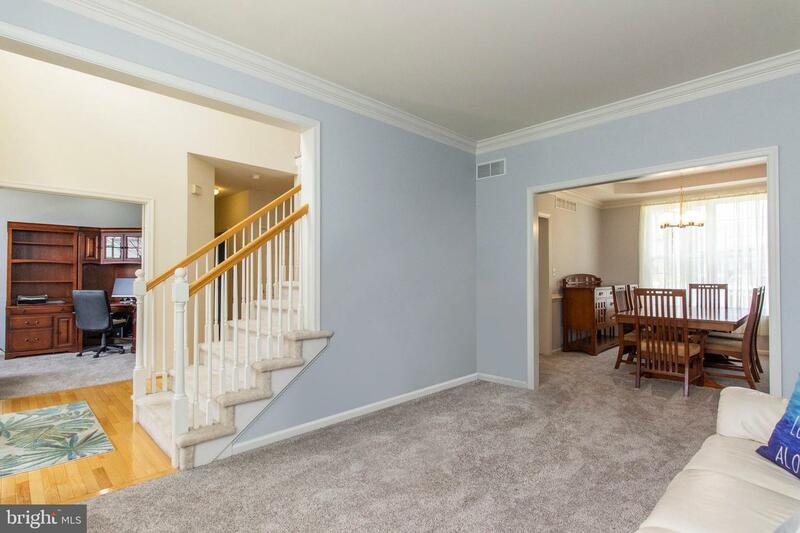 To the left of the foyer is a study and to the right is a spacious formal living room with crown molding which flows into the formal dining room. 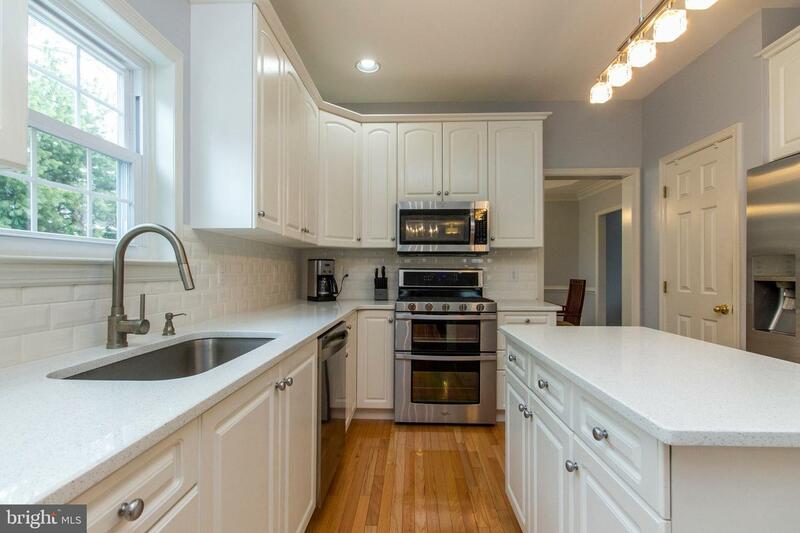 The kitchen has been recently updated with beautiful white quartz countertops and modern lighting. 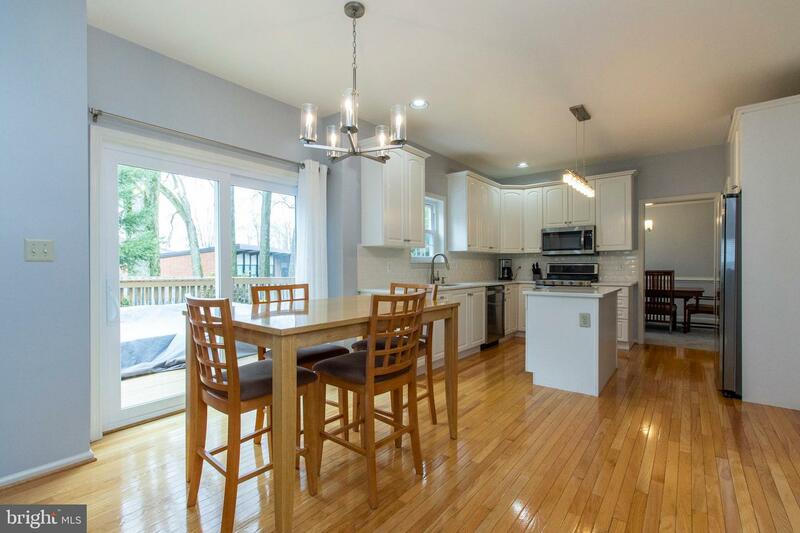 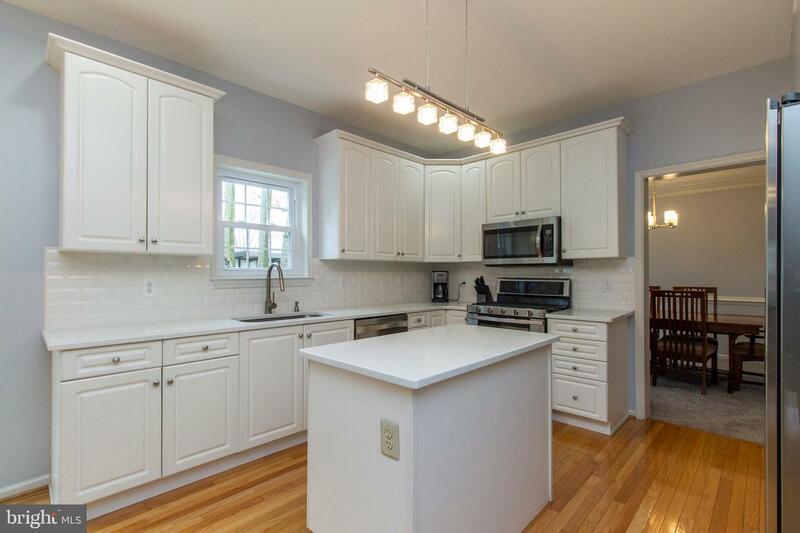 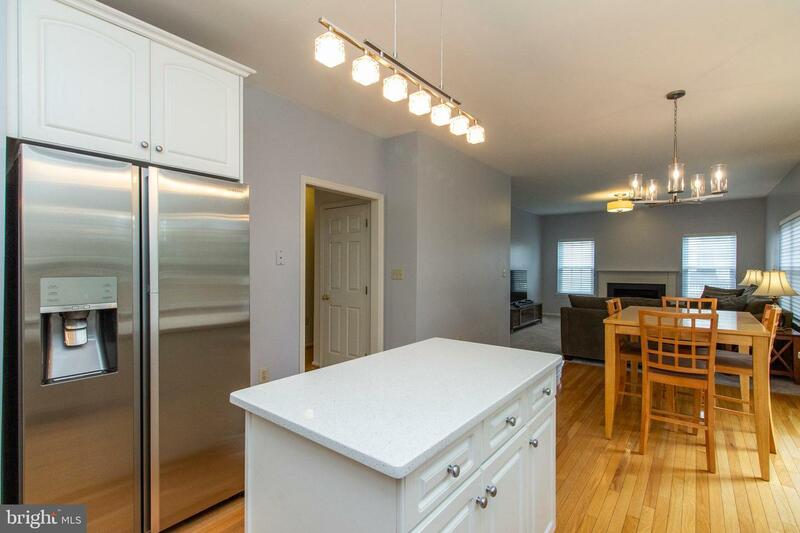 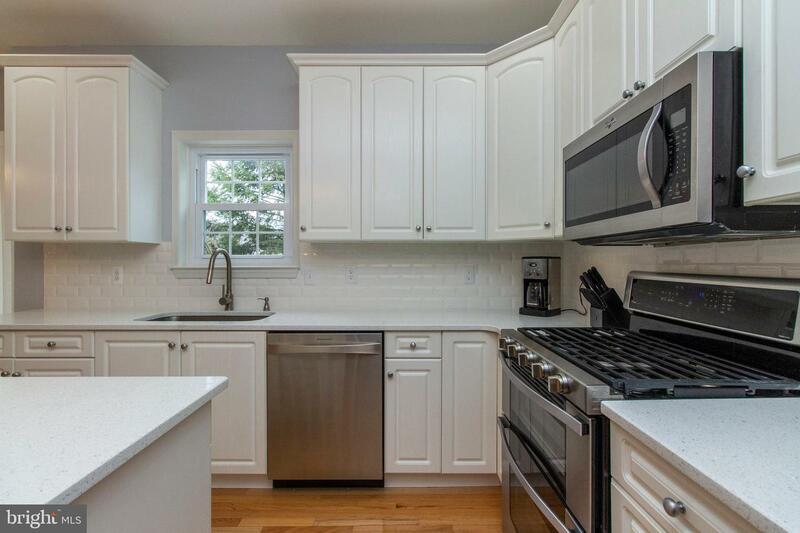 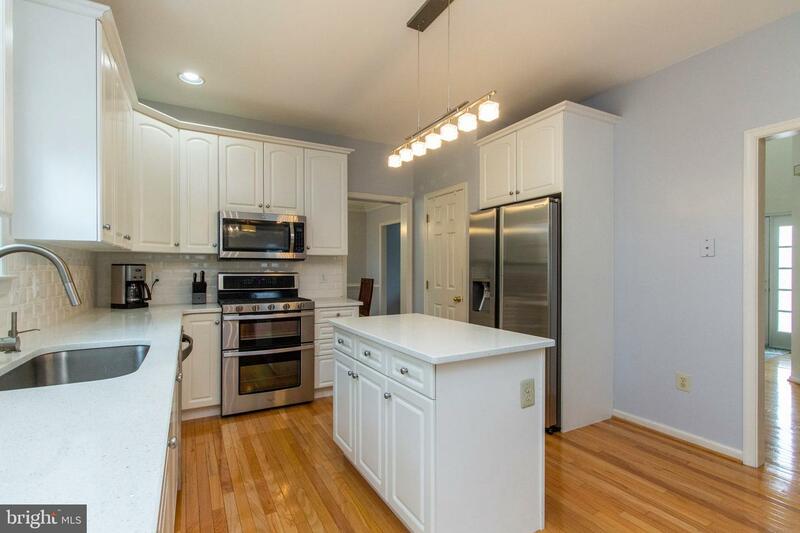 Custom cabinetry, pantry, center island, updated stainless steel appliances, and hardwood floors complete this space. 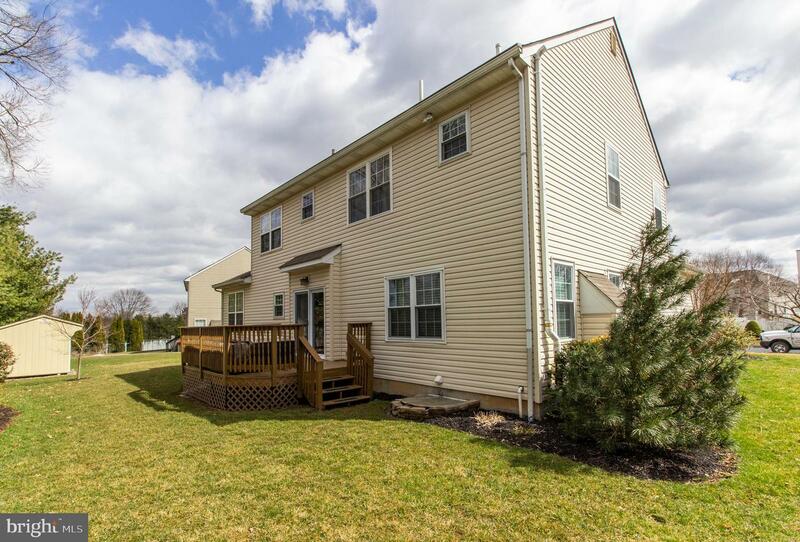 Just off the kitchen is a beautiful spacious deck which leads to the yard. 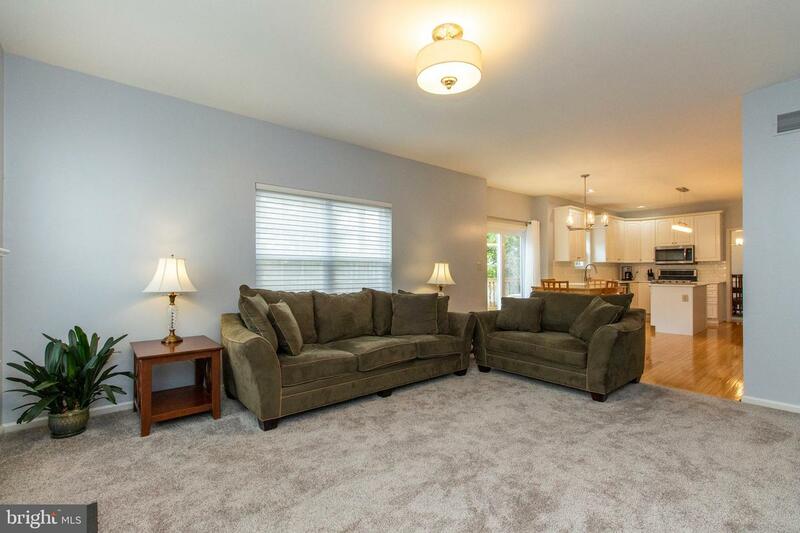 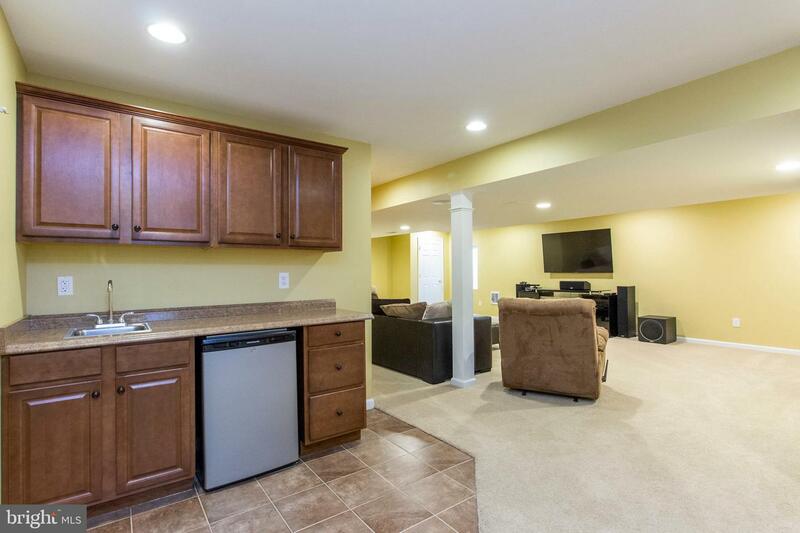 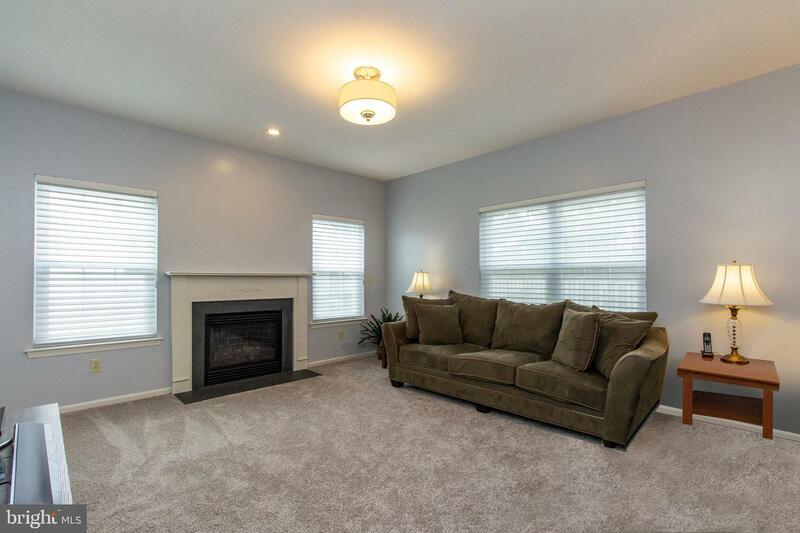 Off of the kitchen is a massive family room with tons of natural light and gas fireplace. 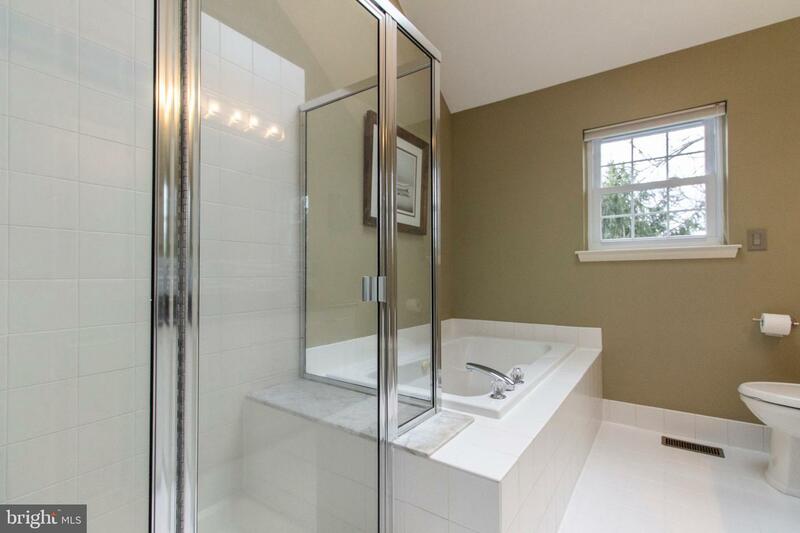 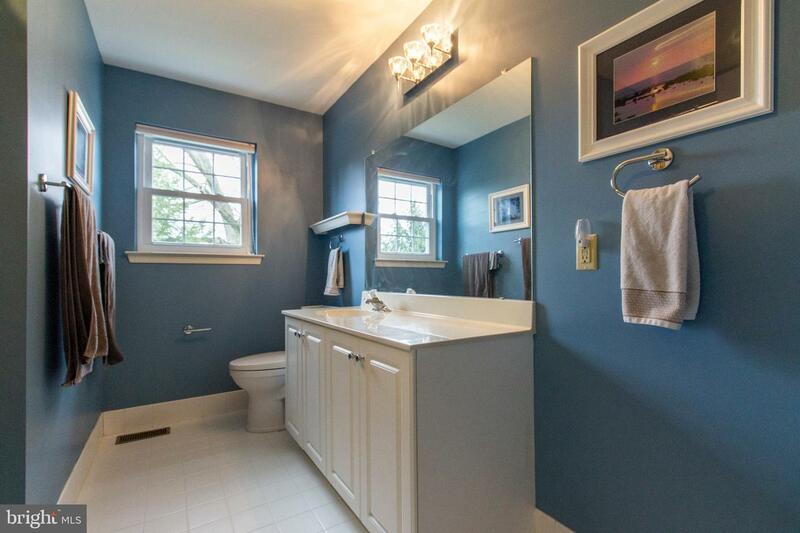 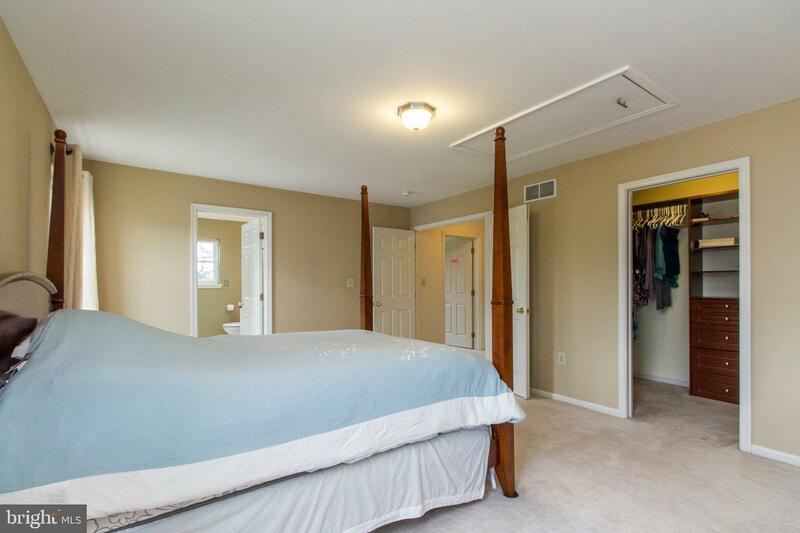 The first floor also has a half bath and laundry room. 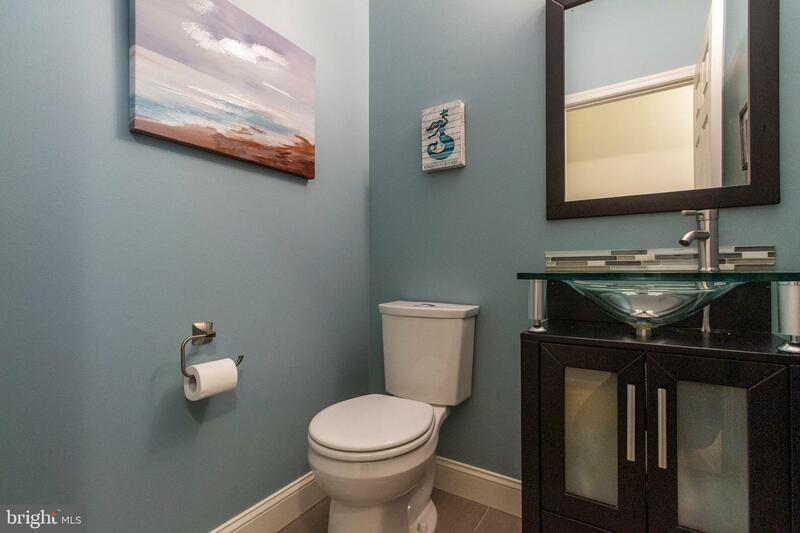 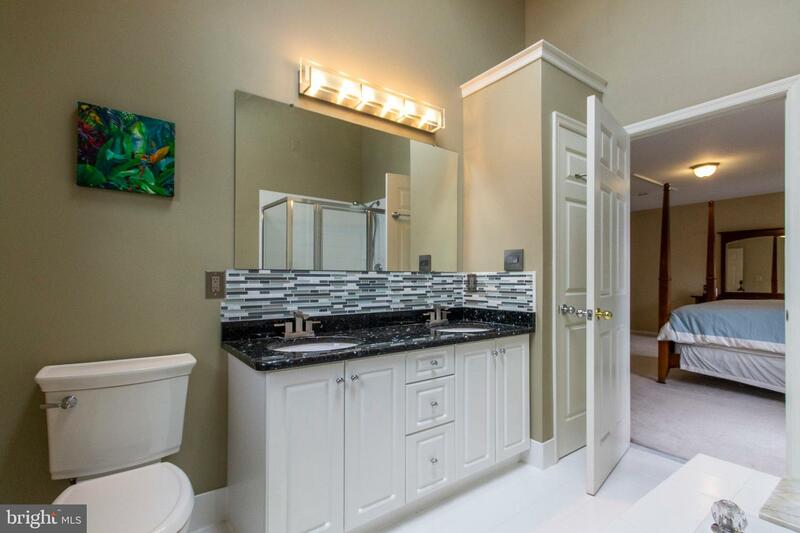 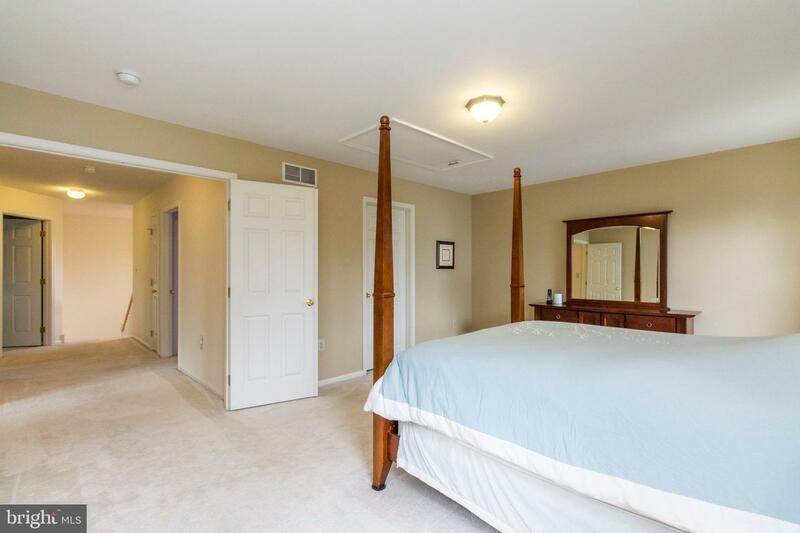 Upstairs you will find a large master bedroom with walk-in closets and a master bathroom complete with sunken jacuzzi tub, shower stall, and his and hers sinks. 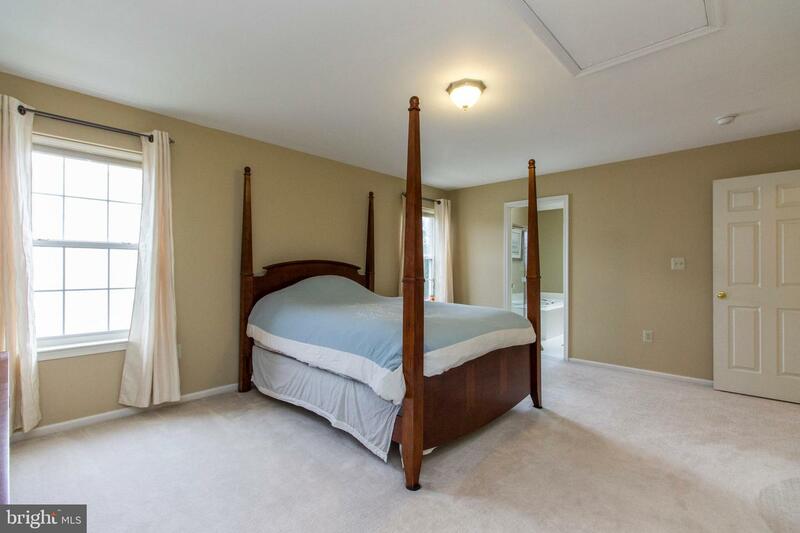 Three additional spacious bedrooms and a large bathroom complete the upper level. 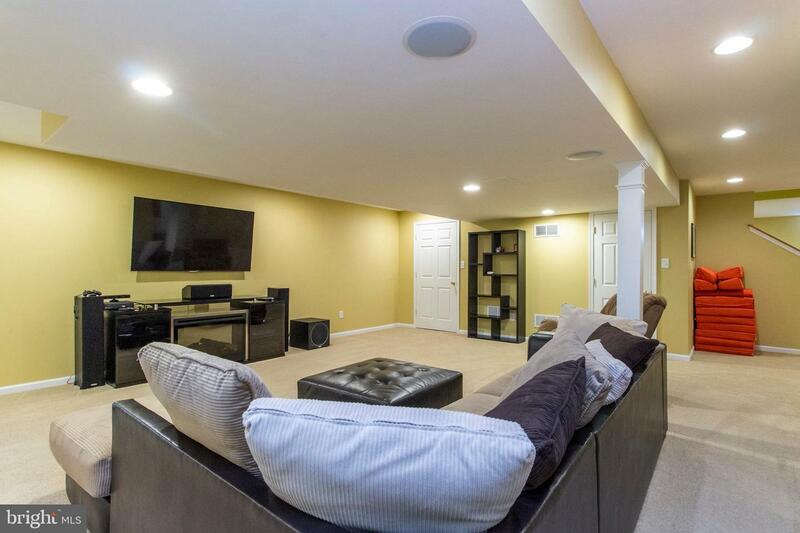 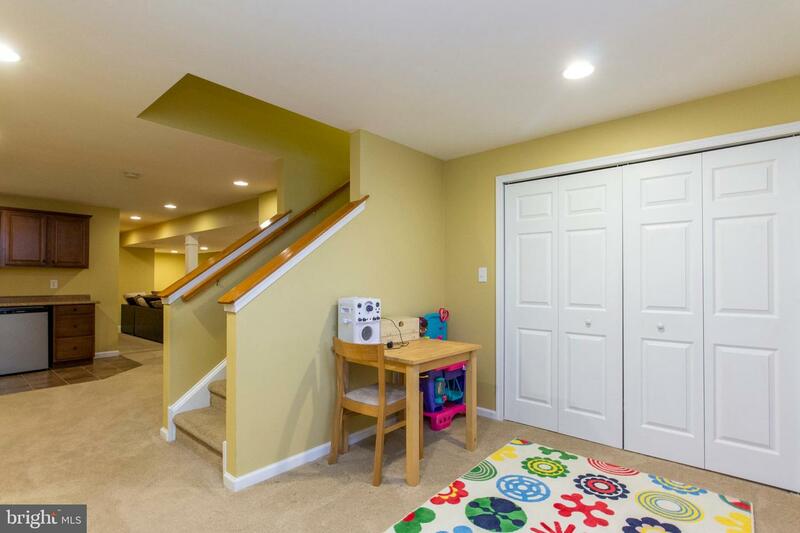 The expansive basement was completed in 2010 and is complete with a wet bar, perfect for entertaining guests or a getaway for the kids. 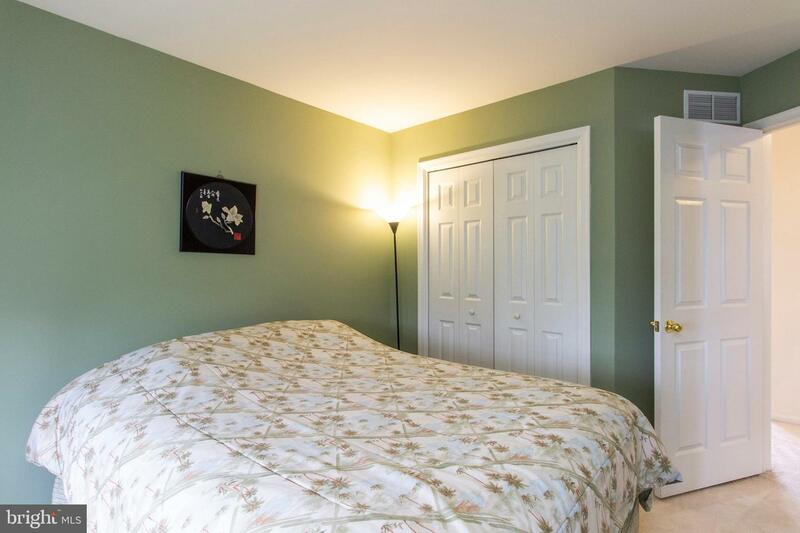 The A/C and heater were installed in 2016. 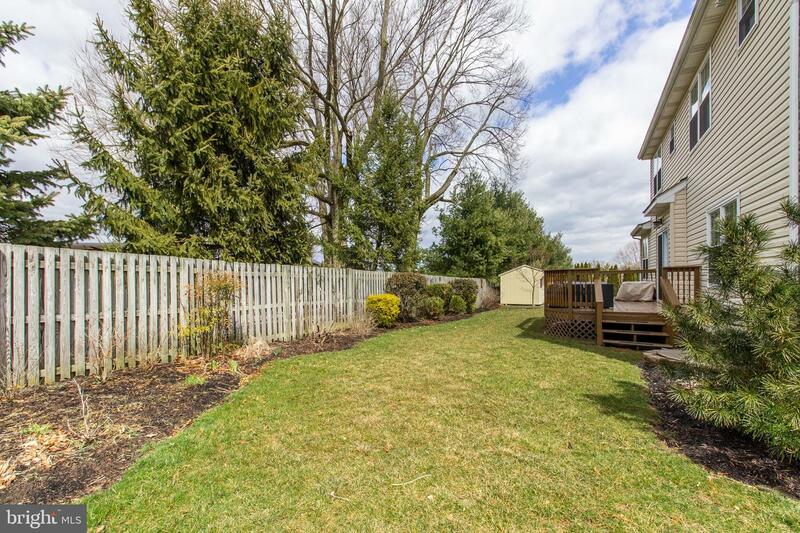 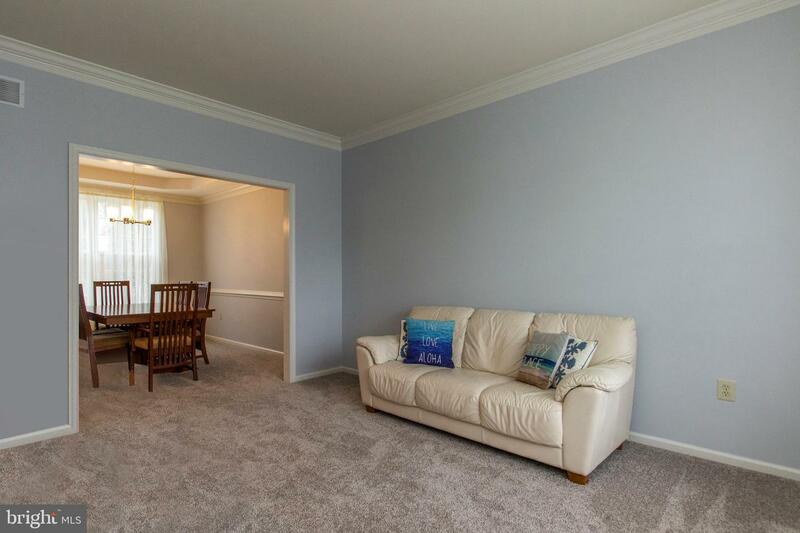 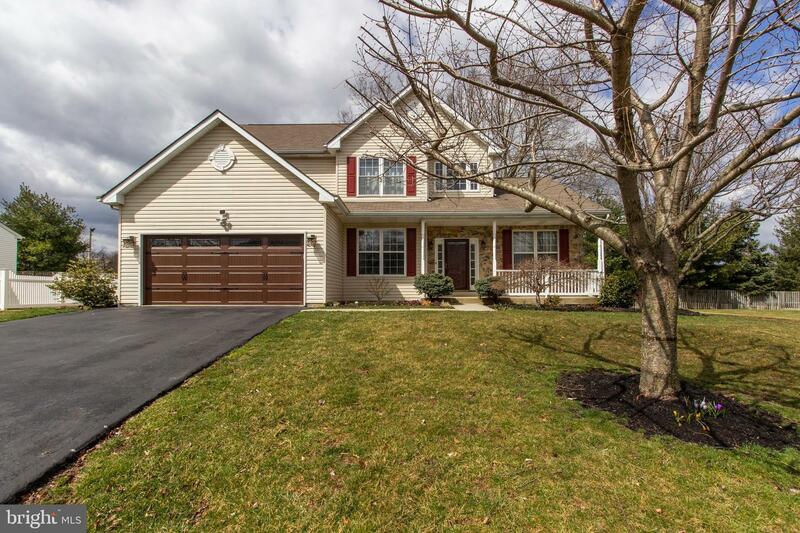 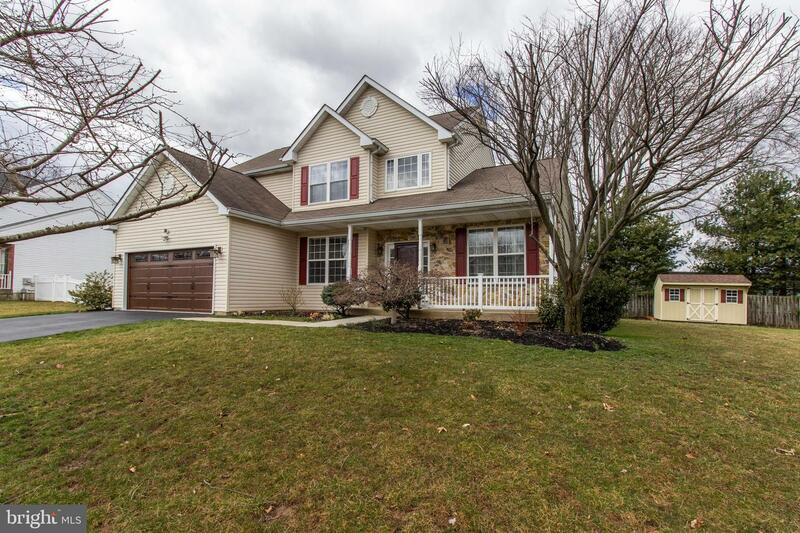 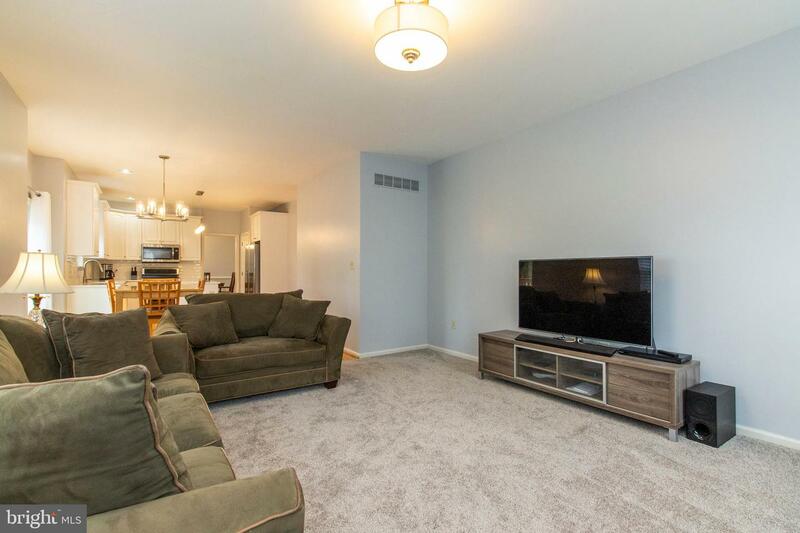 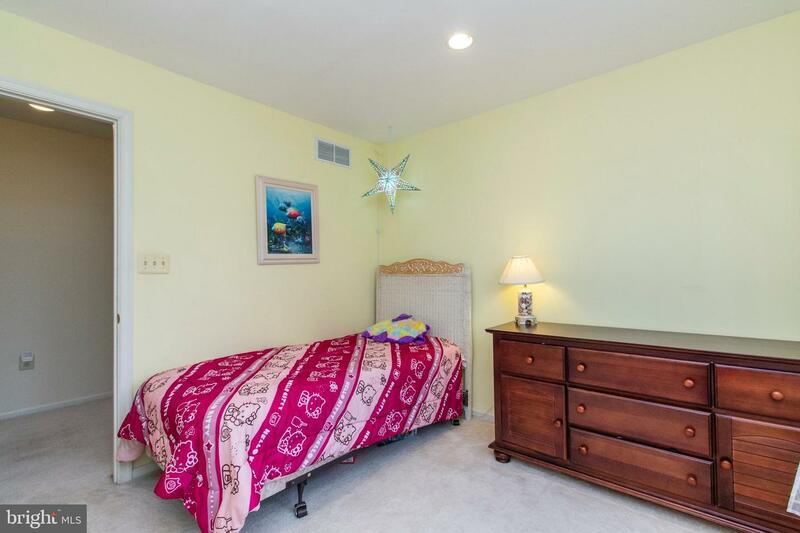 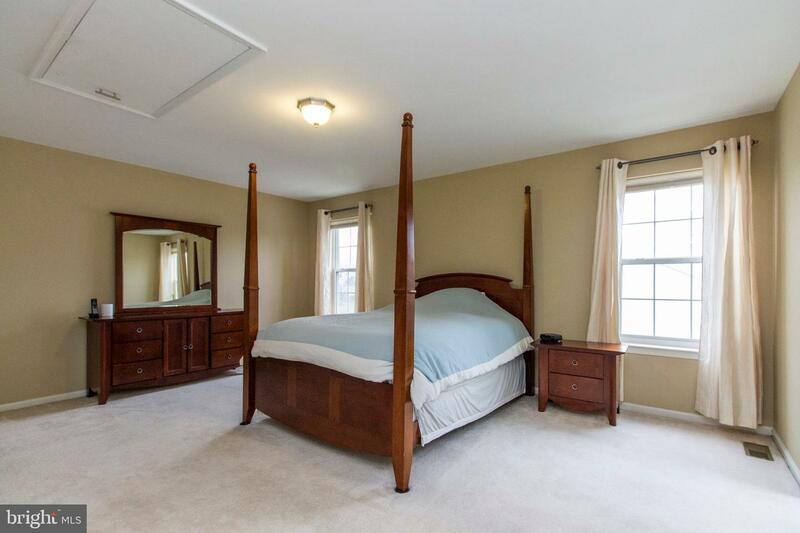 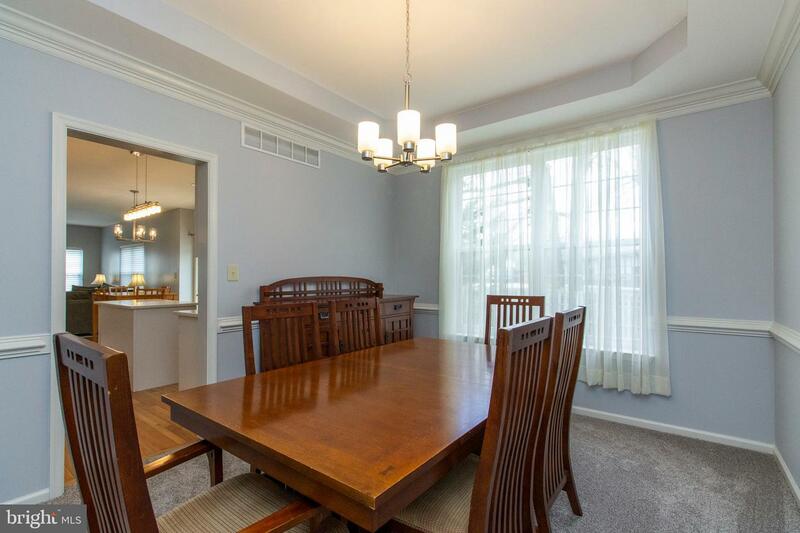 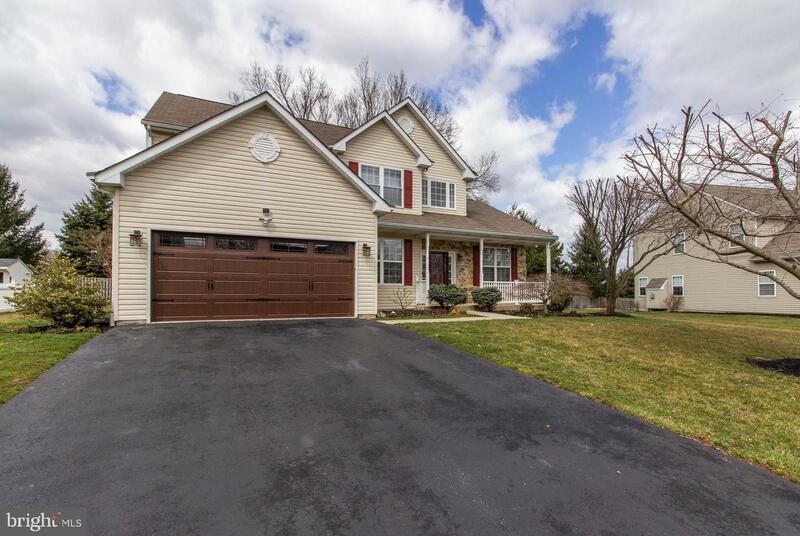 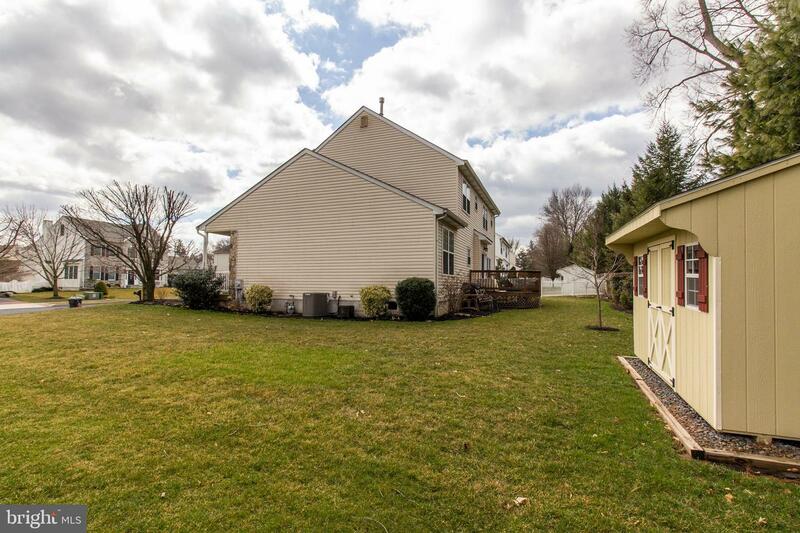 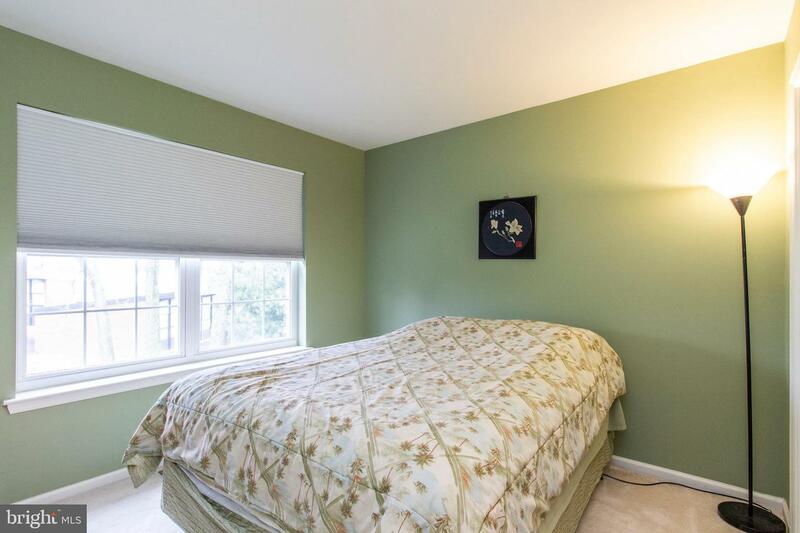 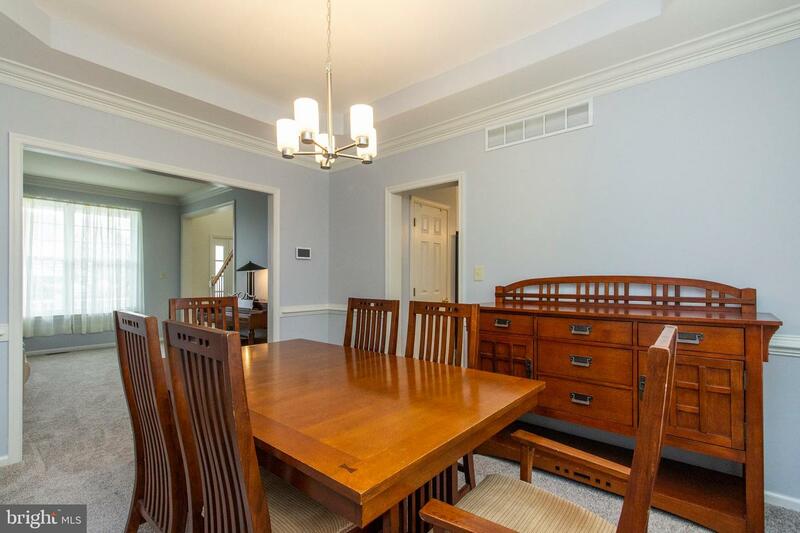 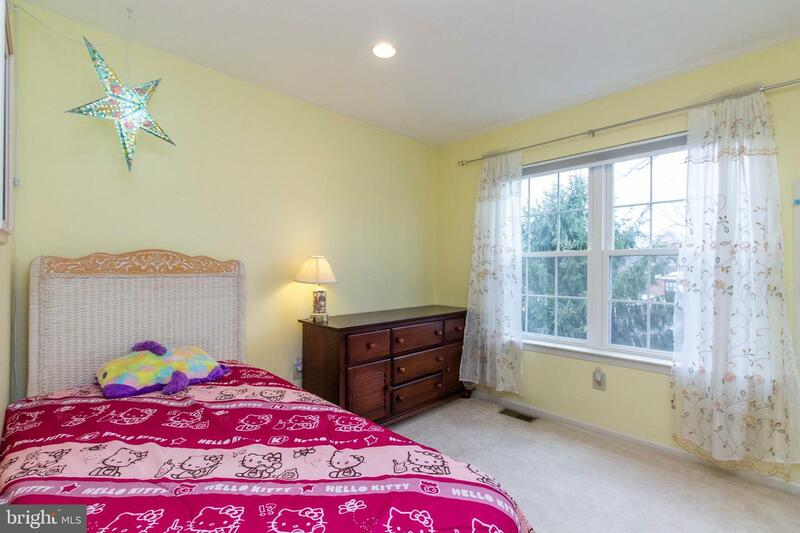 This well-maintained home is located in an extremely quiet neighborhood and conveniently located seconds from US-202 and minutes from the PA Turnpike, Norristown Farm Park, Elmwood Zoo, Jefferson Country Club, Plymouth Country Club, Fox Chase Center in East Norriton, and the CHOP site of Norristown.